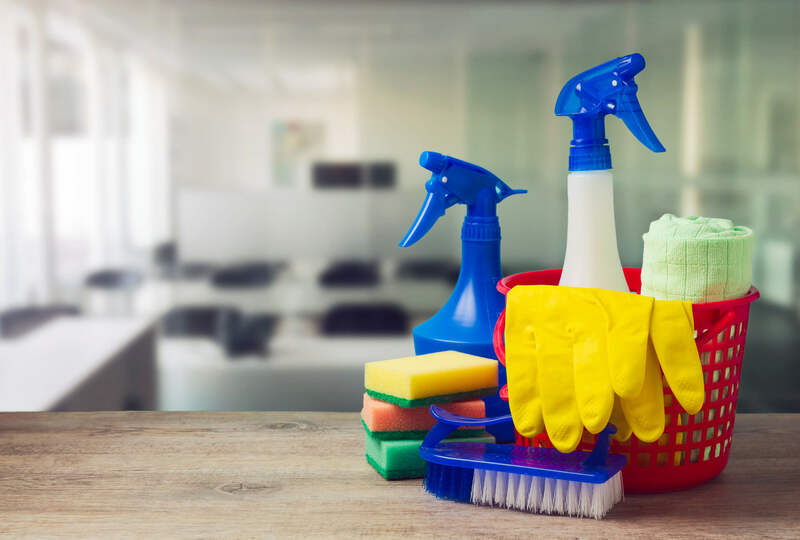 Here at Clean Up Time, we are passionate about helping those within Wakefield meet their cleaning needs in order to ensure their business runs as smoothly as possible. We are able to provide our cleaning services throughout a wide range of commercial properties from offices and showrooms to schools and colleges. Our team reach extremely high standards that meet public and legislative requirements; pressure on businesses to meet these standards means that external support from Clean Up Time is extremely beneficial. Peace of mind from having the support of a professional cleaning company for your business. Contact with cleaning management is available on a weekly basis which can ensure the smooth running of your cleaning contract. As the cleaning team will be there at the same time as your own staff, there is no need for any extra energy usage that could lead to higher energy bills such as lighting or heating. As you are on the premises at the same time as your cleaning team, it allows you to form a better relationship with them allowing for open communication. We aim to keep disruption within your business to a minimum by using quiet vacuums and carrying out the cleaning work as quickly as possible. If you own a business within the Wakefield area and require professional cleaning services, please call us today on 0845 644 4847 or 07866 363 020. © 2019 Clean Up Time.